WowTopics – Page 3 – Learn To Do Amazing Things! 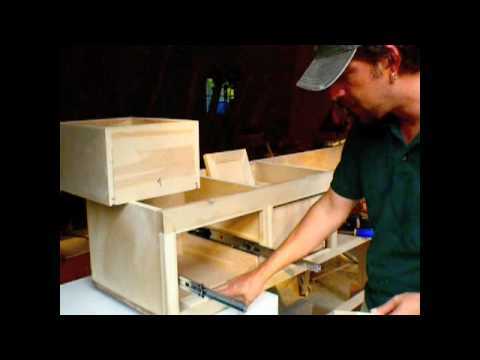 How to install drawer slides without using a pencil or tape measure. On episode 50 of the “On The Job” web series, Larry Janesky, owner and founder of Dr. Energy Saver, demonstrates how different types of insulation materials perform when exposed to fire. In Episode 51, he continues to compare insulation materials, by showing the differences in performance of two types of materials commonly used in attic and wall cavity insulation: fiberglass and cellulose. Fiberglass insulation is frequently used in the United States, but as this video will show, cellulose insulation outperforms fiberglass in the vast majority of applications. Cellulose insulation is entirely made of recycled paper: old newspapers, phone books, and paper stock. To make that shredded paper suitable as an insulation material, the cellulose is treated with environmentally-friendly chemicals. 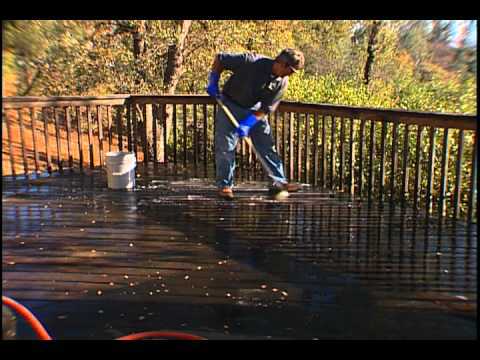 In its original state, cellulose is very attractive to insects and known to support mold growth. 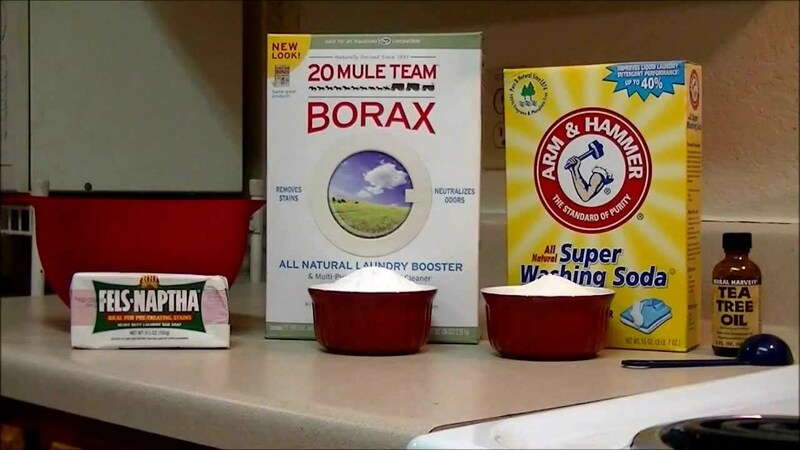 Boric acid, a harmless chemical used for decades in many household applications as an antiseptic and insect repellent, is used to deter pests and prevent mold growth. Also since paper is highly flammable, cellulose insulation is treated with a fire-retardant material, making it outperform most types of insulation materials, including fiberglass, in terms of fire resistance. Using a little display built to compare cellulose and fiberglass, Larry shows how quickly and easily heat passes through a layer of fiberglass insulation when compared to a layer of cellulose insulation. Cellulose is denser than fiberglass and that gives the material a better R-value and makes it better at preventing heat transfer. That kind of performance makes all the difference during hot summer months when you are trying to keep the scorching heat from the attic from getting into your living space, or during cold days when you are trying to keep the heat from the conditioned area from being transferred to the freezing cold attic. 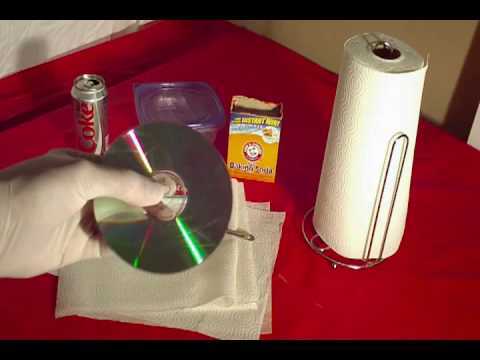 Another added benefit of cellulose demonstrated in this video is the material’s ability to muffle sounds from the street and from one room to another, making your home much quieter. 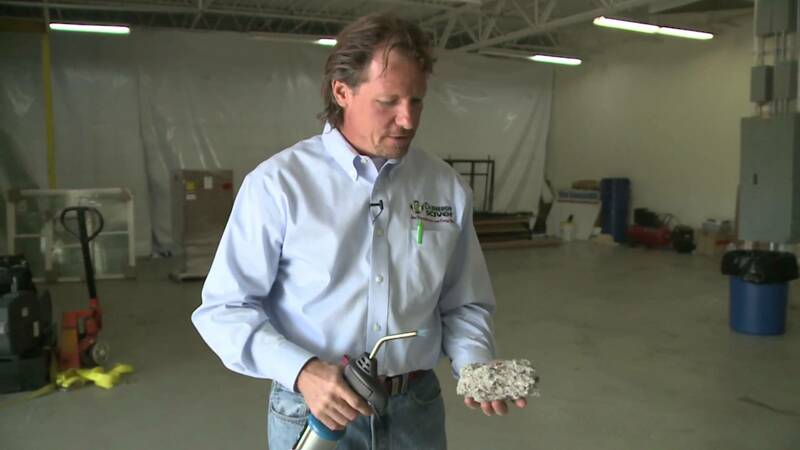 At Dr. Energy Saver, we use cellulose to insulate a variety of spaces. We dense-pack it into wall cavities, cantilevers, floors over the garage, and we blow it over attic floors. Our customers are always satisfied with the results in terms of added comfort and energy savings. Our dealers work with most types of insulation and we believe that there is no blanket solution to home insulation, since each material has its own application. We also know that when it comes to energy efficiency, insulation is just one part of the puzzle. When you call your local Dr. Energy Saver dealer for a home energy audit, the experts will evaluate your whole house and offer you the solutions and materials that will always give you the best results for each dollar you invest. To contact a Dr. Energy Saver dealer in your area, call us or visit our website! When changing a bike tire, shift the rear wheel into the smallest cog in the back. Change a bicycle tire with tips from a bike mechanic in this free video on bicycles. Bio: Jeff Moesch has been working in the bicycle industry for nearly 10 years. He has experience riding and repairing mountain bikes, racing bikes, cross-country bikes and free-ride bikes. 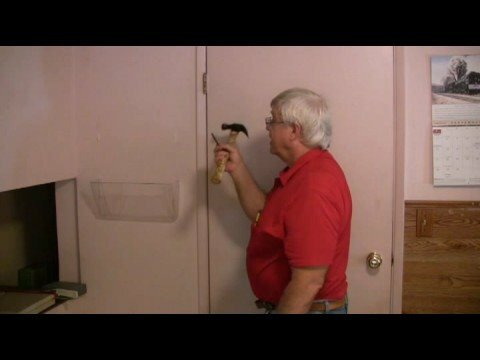 To fix a door that’s stuck above the knob, Don Spencer shows an easy way to adjust or tweak the top hinge. It takes only a moment for the door to work perfectly.